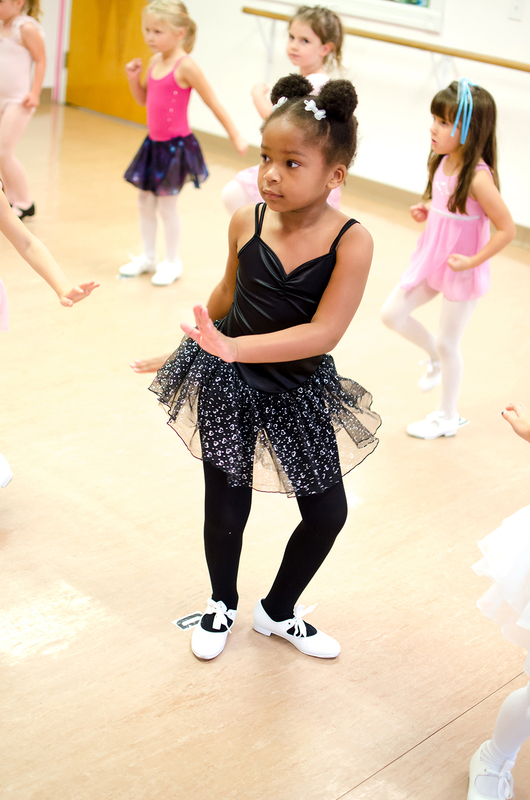 The Recreational Program at Steps N Motion Dance Studio offers the highest quality dance training in all styles for children and adults ages 1.5 and up. Dancers enjoy intimate sized classes in a progressive, exciting and friendly atmosphere with Steps' expert faculty. We strive each day to maintain a family atmosphere that fosters creativity, friendship, exercise, and of course FUN! Our studio is a safe place for all to be loved, accepted, and valued. 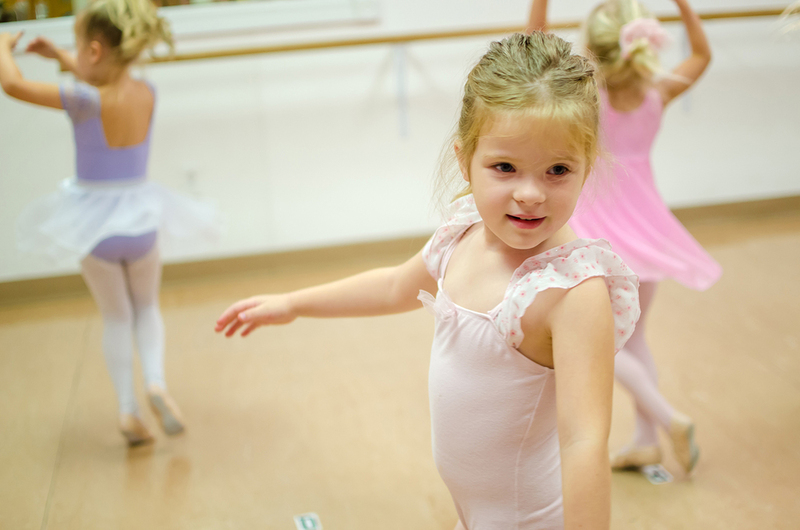 Starting in the Beginner level, recreational dancers participate in the year-end Revue held at the beginning of June! Please, call or stop by the dance studio to learn more about our program -or- fill out our interest form below. We would be happy to schedule a tour and set up a free trial class with you! Check out the shoes and attire requirements for your 2018-2019 dance year recreational classes. 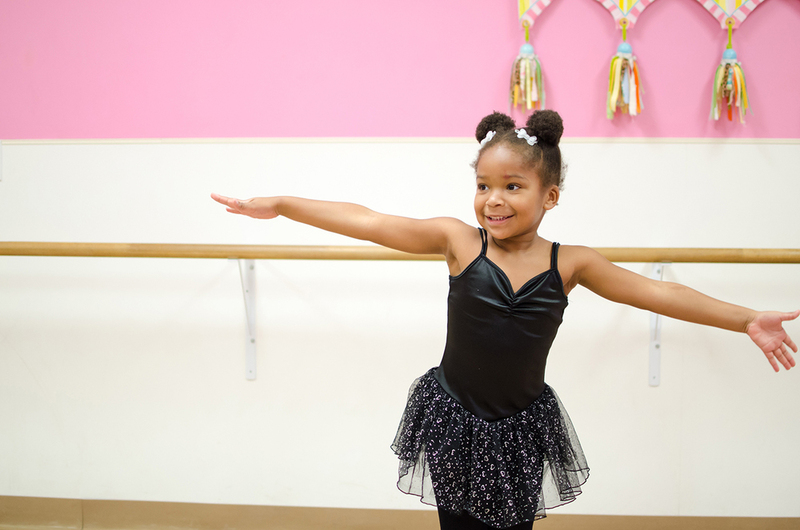 Registration is open for the 2019 Summer Camps and Classes! Register now! If you have any questions, contact us by email or phone, or fill out the contact form below. Thank you! Please allow 72 hours for a response.